Additionally, the Rockets’ new jerseys have supposedly leaked. There is no confirmation, but if this is true, the Rockets have downgraded big time. The silver shoulder design has essentially been eliminated. What a horrible look now. Also, can we talk about the slit on the shorts? It’s not centered, whereas it’s more towards the front of the shorts. Very bad look. You can get a much more clear look at it at the Kings’ new set. The Kings eliminated the crown on the collar and changed the jersey piping (similar to the Warriors). It’s not a very good move in my opinion. 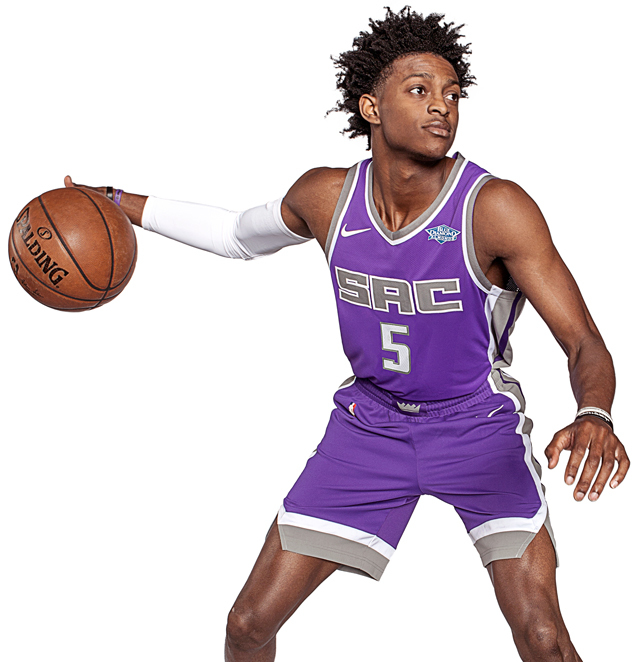 It’s tough since the Kings just made a uniform overhaul and now they will no longer have that look. Even the shorts piping has changed. I have yet to see all the uniforms so this is based off what we have seen. But so far, the changes Nike has made have not looked good. The Rockets look worse and the minor changes to the Kings and Warriors seem unnecessary. Also, Nike won’t go with “home” or “road” designation for uniforms. That’s fine. But they are enlisting new names for each uniform. The white one will be called “The Association Edition” and the colored ones are the “The Icon Edition.” Additionally there will be a “Classic Edition” for some teams along with an alternate. Overall, it’s four uniforms minimum per team — some may have five. This is unnecessary. This is a rough start for Nike in terms of aesthetics. Nothing needed to change and the changes that were made aren’t that good. 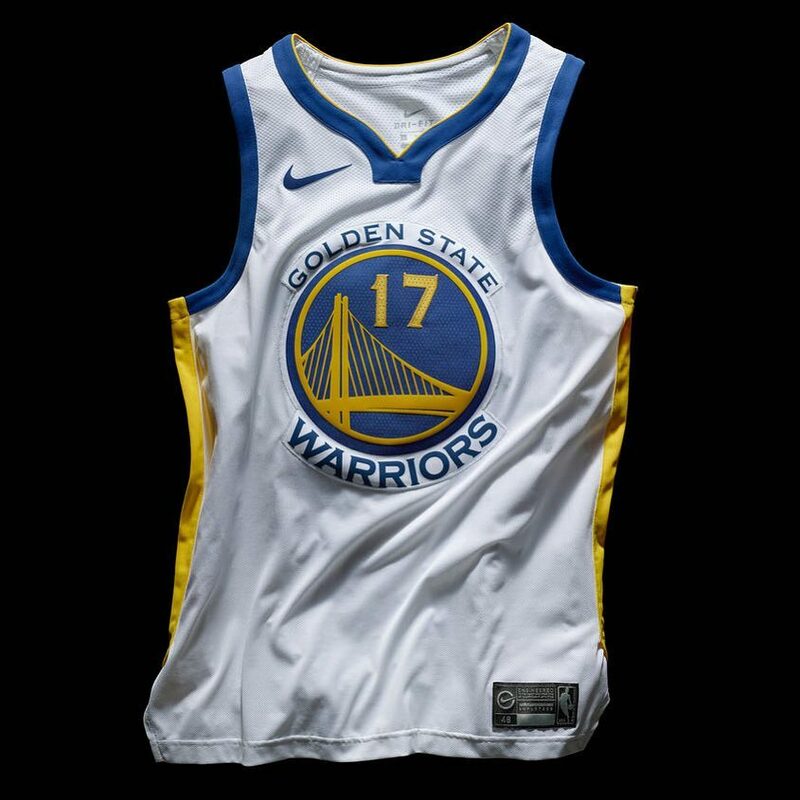 This entry was posted in Commentary, Golden State Warriors, Houston Rockets, NBA, New Sets, Sacramento Kings, Uniforms & Design and tagged Nike. Bookmark the permalink.